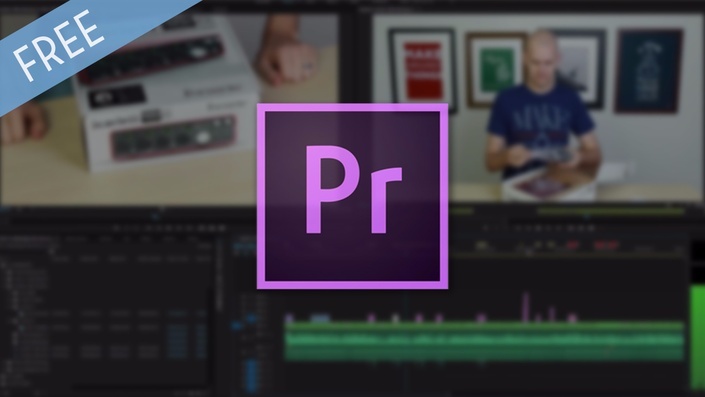 Adobe Premiere Pro is one of the best editing softwares currently available, but using it for the first time can be daunting. That is why we created Premiere 101, for those of you wanting to test run the software. Without going over your head we'll take you through a project from start to finish during this five video series. In the five videos you'll learn how to import footage, sync video & audio from multiple cameras, color correct, setup workspaces, properly export, and more.